How much do the quilts cost? Prices for a completed quilt start at $350. 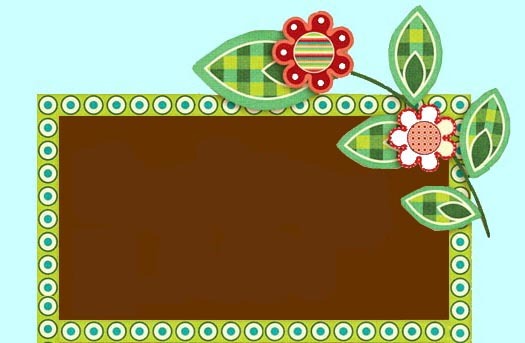 Click here for price list of "Quilt Kit" quilts: Quilt Kit price list. What comes in the quilting kit? I'm not creative, what if I don't have any ideas? square done in no time! and 10 of them are white . How do I put a photo on a quilt square? and we will transfer it on to the square for an additional $5.00. Can you sew on the fabric square if you want to? along the outside of the square. Can I pick fabric color/theme for the quilt? particular order, just let us know. What if I mess up a square, do you send extras? Yes, we always send extras. How long before I receive the completed quilt? Typically it takes 6 – 8 weeks to complete the quilt. However we can do rush orders for an additional charge. Is it possible to hang the quilt on the wall? quilt for no additional charge. What are the dimensions of the quilt? Classic Size 44" x 52"
Twin Size 63" x 87"
Double/Full Size 78" x 87"
Queen Size 84" x 92"
King Size 102" x 92"
How much will it cost to ship my quilt? We calculate shipping based on weight and distance. We ship via FedEx unless otherwise stipulated. with embellishments we suggest dry cleaning.